These Nintendo Switch multiplayer games multiply the fun according to the number of people who take their Joycons to join you in-game. Super Smash Bros Ultimate gathers 74 characters from Nintendo’s game library and allows you to engage four to seven of your friends in a battle royale across 108 stages. You can play as Link and face off against Mario and Bowser or Samus from the Metroid series. 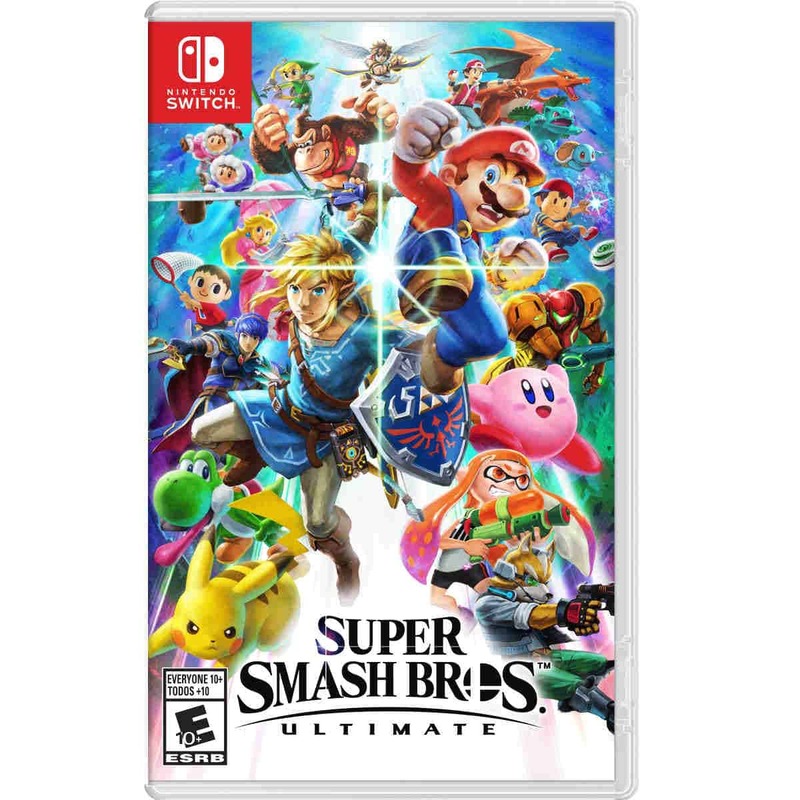 Super Smash Bros earns the ultimate in this iteration for being bigger, badder, and 8x more fun than its predecessors. 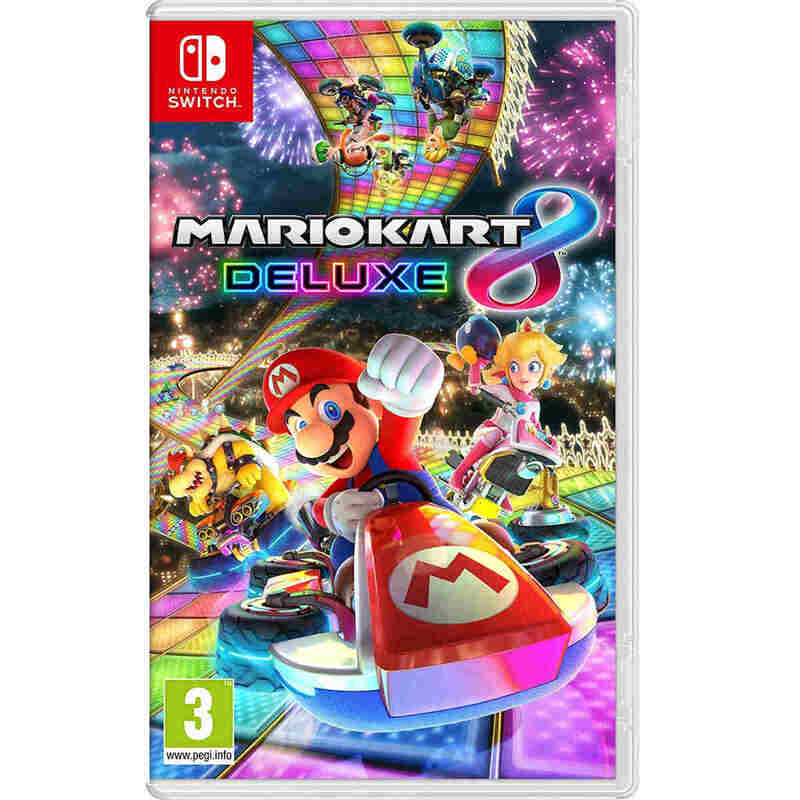 Much like the seven previous games in its franchise, Mario Kart 8 gives players the same speedway action with cute graphics and music. 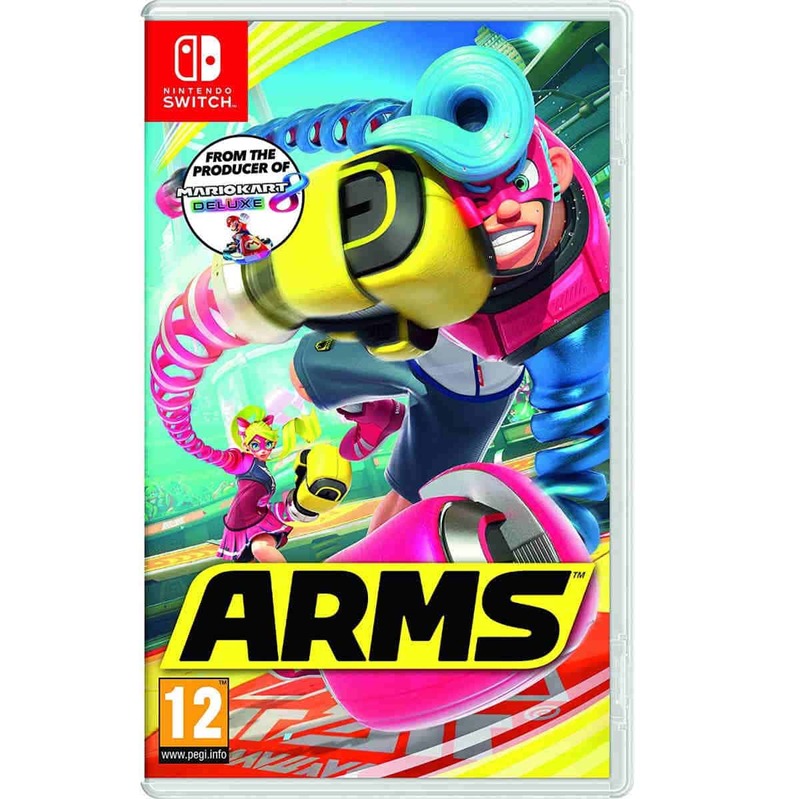 Although the game is just an iteration of the Wii U version, the Switch one adds five new modes to its Battle mode so there are more chances for mayhem on the tracks with your friends. 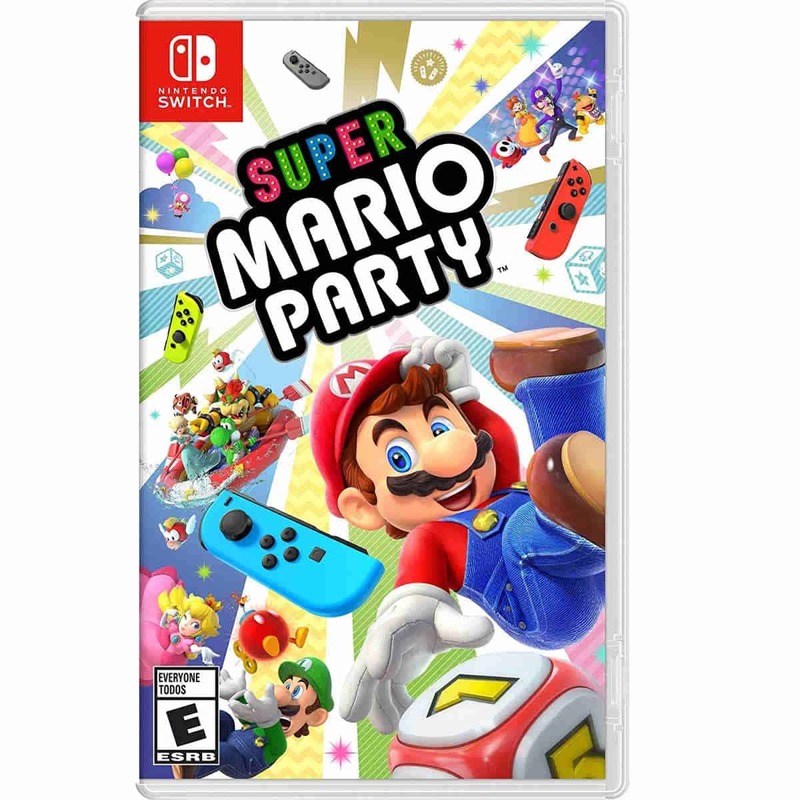 Super Mario Party returns the Mario party games back to its roots and lets four players use two consoles. Various modes like River Survival, Challenge Road, Minigames, and Partner Party thrust you and your friends in various battles that will test the limits of your friendship. 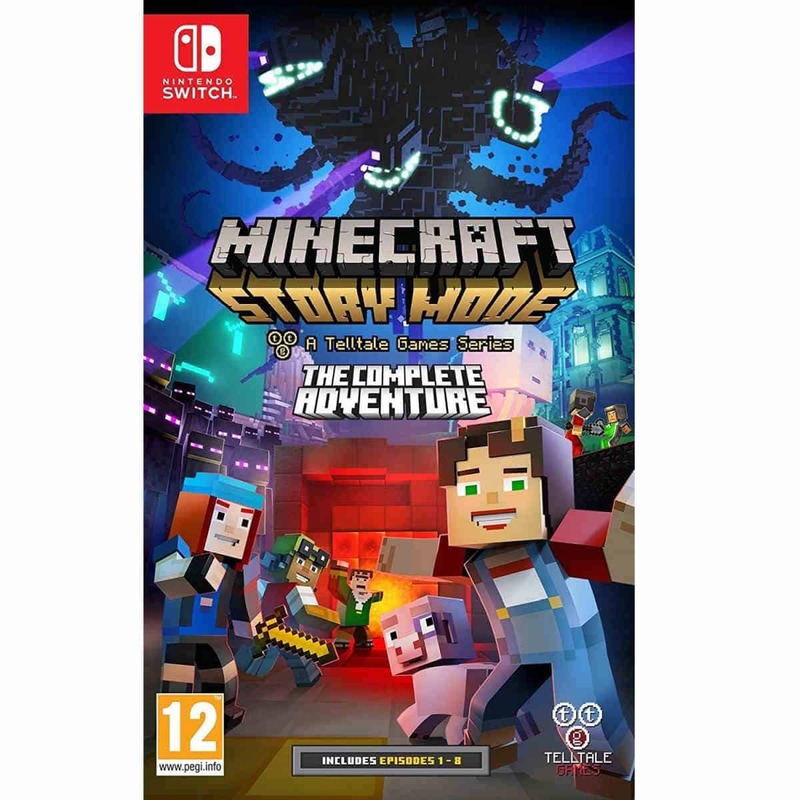 This version of Minecraft lets you slide into online multiplayer mode easily or you can play against a friend in split-screen mode. What’s more, you get to control your avatar using the Switch’s comfortable controls. 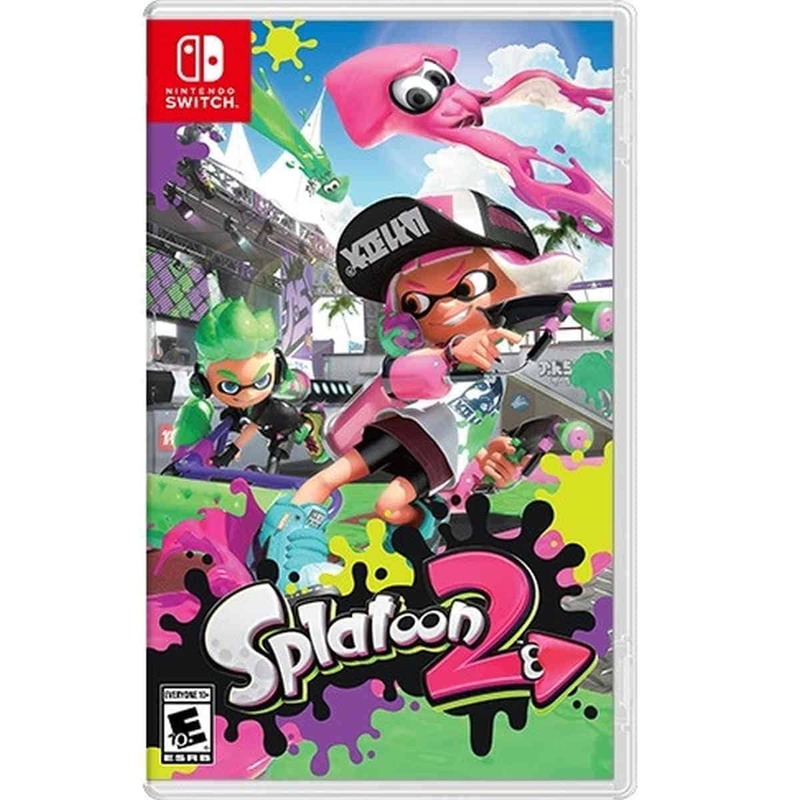 Splatoon 2 takes the fun of shooting water guns at your friends and puts all the crazy wet mayhem on the Switch. You can play with three of your friends and pit you against three other teams in an ink-shooting match, or choose to fight against bosses in modes like the Salmon Run. Take the best of what Blizzard has to offer and the cutting-edge of what Nintendo can give and you get a sense of that marriage in Diablo III. 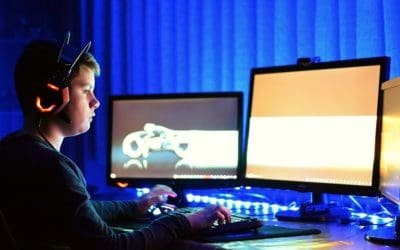 The game will allow you to link up to three of your friends in local coop mode using two consoles, or you can play with friends via the Internet. Chop, saute, grill, and serve your way to head chef of your kitchen in Overcooked 2. 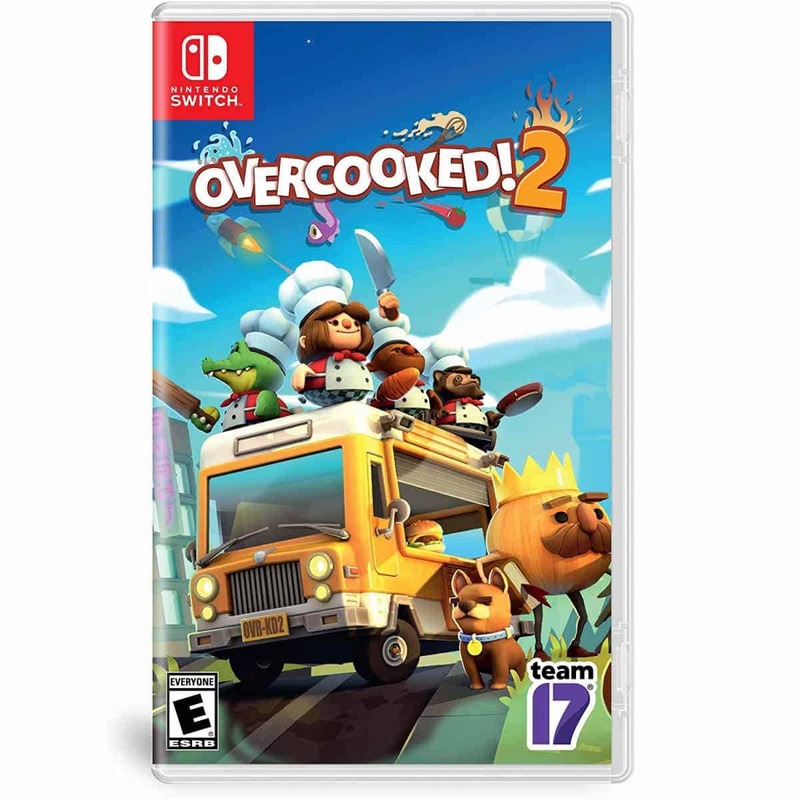 This game will test you and your friends’ teamwork as you cook up dishes to an ever-growing line of customers. 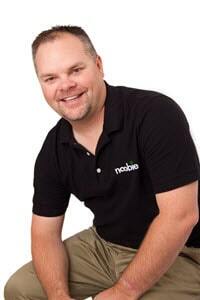 You get to see whose goose gets cooked or if your team pulls through the fire. 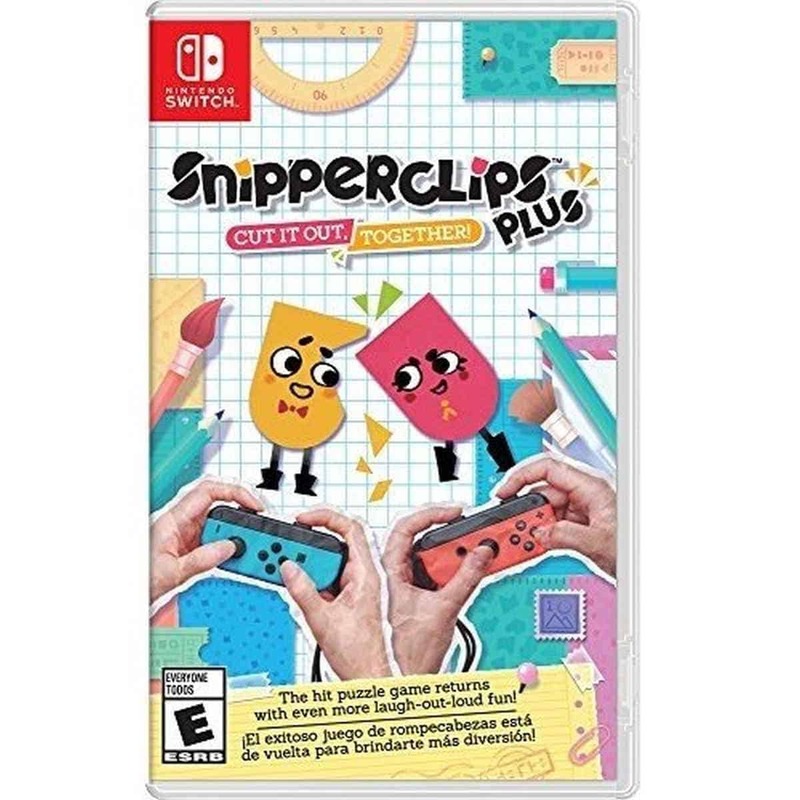 Snipperclips lets you control paper characters where you must snip and clip shapes out of other paper characters to solve puzzles. The game’s Blitz mode allows 2 to 4 players to participate in paper-cutting competitive mayhem. You and a pal can embark on a post-apocalyptic road trip across a zombie-infested countryside. The game plays like an RPG, and no playthrough is the same as it is randomly generated. You’ll get random stages and characters every single time you play. 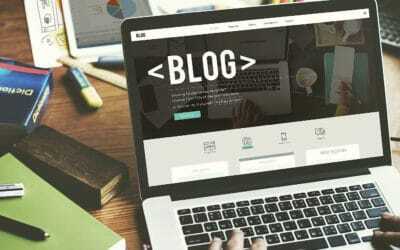 RPG Definition: RPG, or Role Playing Game, is a type of game where you take on the role of a character and play out their adventures in a fictional world. 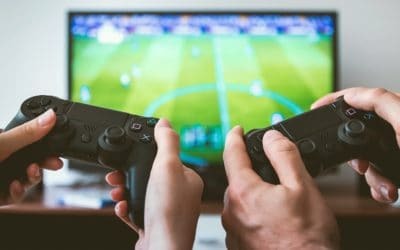 If you and your friends argue whether you’re going to play a racing game or FIFA on the Switch, everyone’s a winner in Rocket League. Rocket League lets you control cars and have them engage other automobiles in a game of soccer. Slip into the shoes of Sonic, Knuckles, or Tails and compete against your friends in a mad dash across loopy landscapes for rings. If you’ve been a fan of Sonic, you’ll be glad to know this game marks the hedgehog’s return to form. Take on entire armies with your buddy in Fire Emblem Warriors. This particular entry to the Fire Emblem series may feel like your regular beat em’ up games. Its focus on battlefield tactics adds complexity to the gameplay. 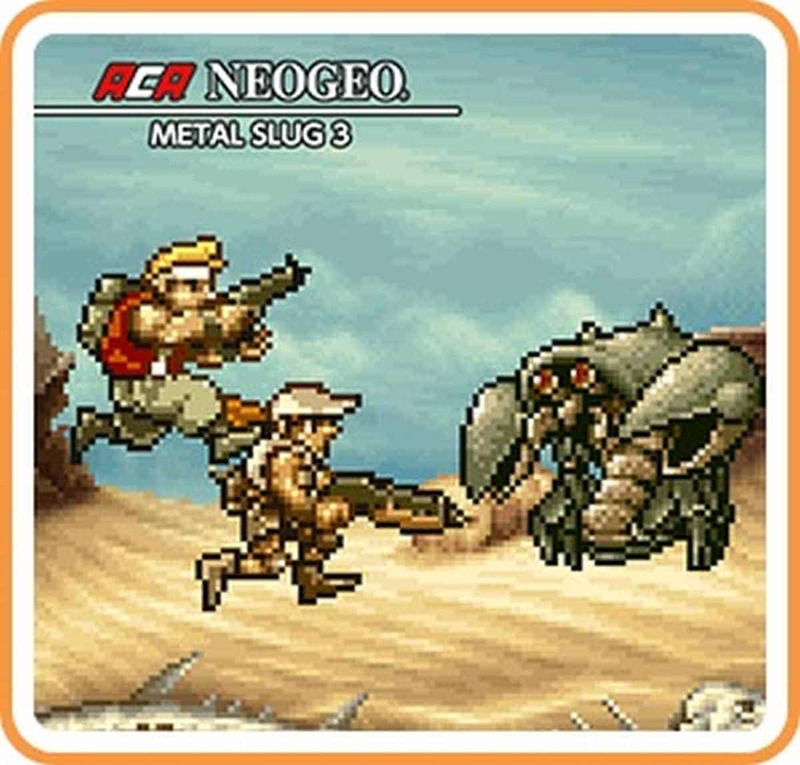 Who hasn’t played Metal Slug in the arcades? 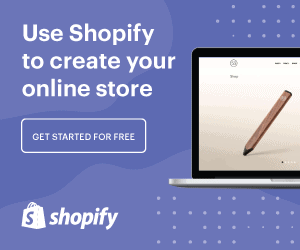 You and a friend can relive the days when you used to smash the buttons on an arcade machine cabinet while trying to survive bullets from enemies in this retro gaming 2D shooter. 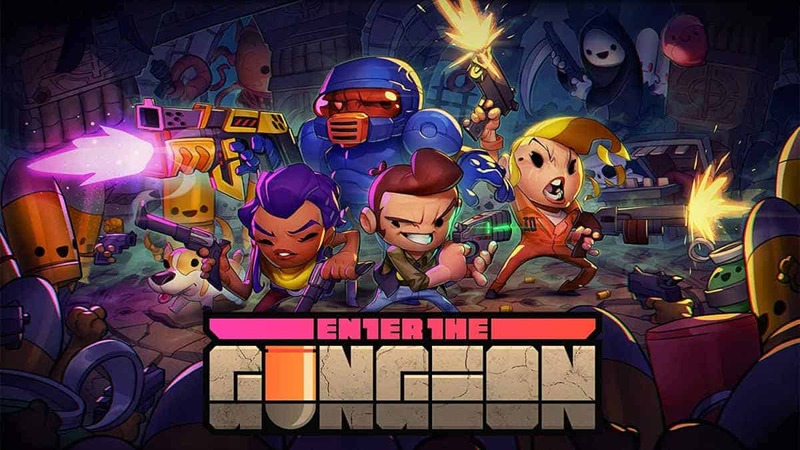 Take Contra and give it a kooky spin and you have Enter the Gungeon. In this game, you and your partner must enter a dungeon full of gun-toting enemies in order to retrieve a magical gun which can shoot the past. Some reviewers have given this charming shooter near-perfect marks for its beautiful graphics and it’s intensely engaging gameplay. Kirby Star Allies takes the Switch’s multiplayer focus and integrates it into the game by allowing other players to drop in anytime. In this game, Kirby can befriend any enemy, which will then follow him around. Other players can just enter the game and control these other critters to help the Kirby player. In ARMS, you take control of one of 10 fighters with really long slinky arms and engage in fisticuffs. The game is easy to get into so you can just drag any of your friends in and slug it out with them within minutes. 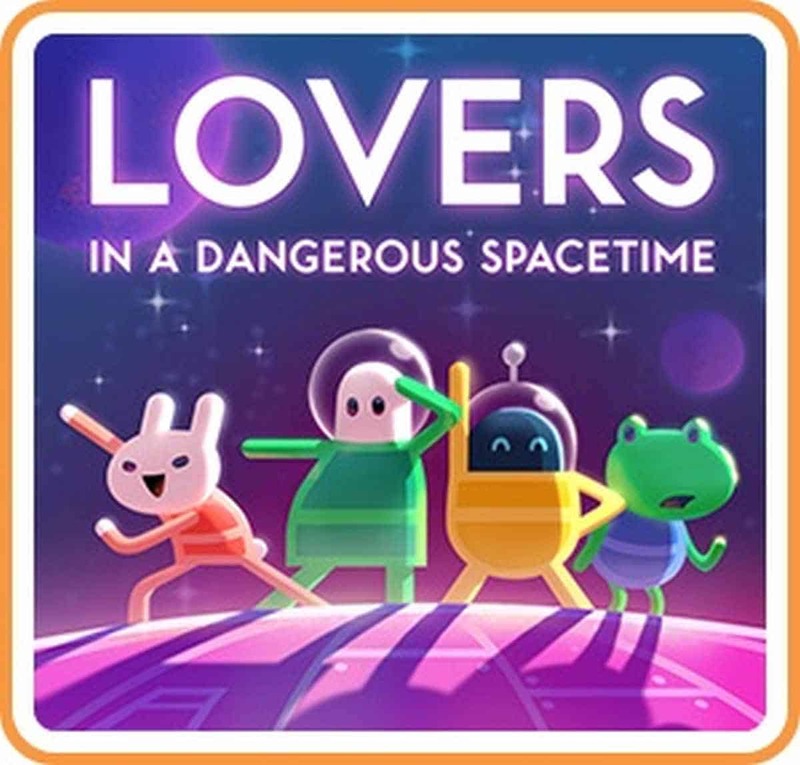 The premise of Lovers in a Dangerous Spacetime is simple: combine piloting a spaceship with puzzles. It’s especially challenging if another player takes control of a character and helps you navigate the ship through various obstacles. 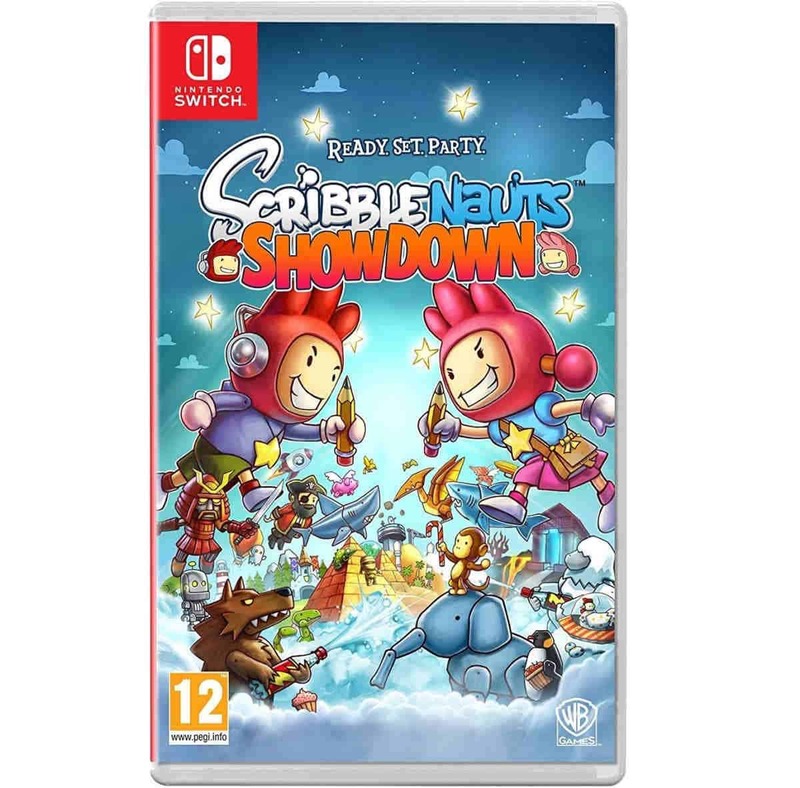 Scribblenauts Showdown limits your devices only to your imagination, since you’ll be able to conjure anything that comes to mind in-game when you type it. A buddy can come in and play with you in one of the mini-games or through the open world sandbox. 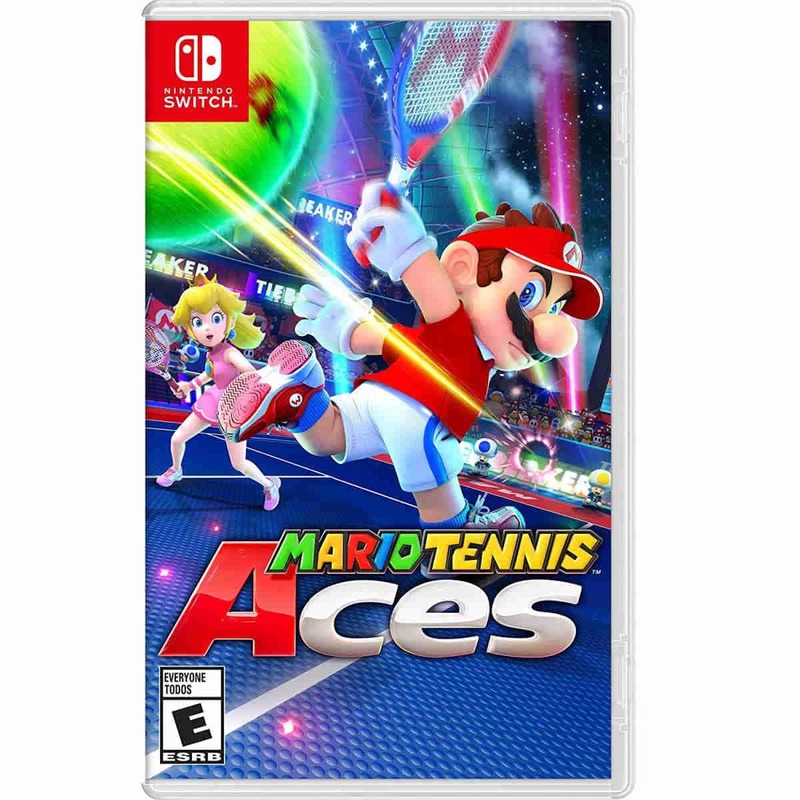 Mario raises a racket with a tennis racquet in Mario Tennis Aces. The game has a compelling single player campaign, but it’s in multiplayer where the magic’s at. Four friends can play in this nice little platformer which involves running around to get keys in order to get into another level in a cave. You and your pals can entertain each other for hours on end as the game boasts of 100 stages for all of you to beat. Playing Resident Evil can be hard especially if slogging through a horde of zombies in the dark scares you. This port of the 3DS game will now allow you to share the terror with a friend since they can take control of a second character and work with you to survive the walking dead. Originally from the Wii U library, Pokkén Tournament DX expands Poké battles into actual fighting matches. You can take your pick out of 21 Pokémon and fight head to head against another player. 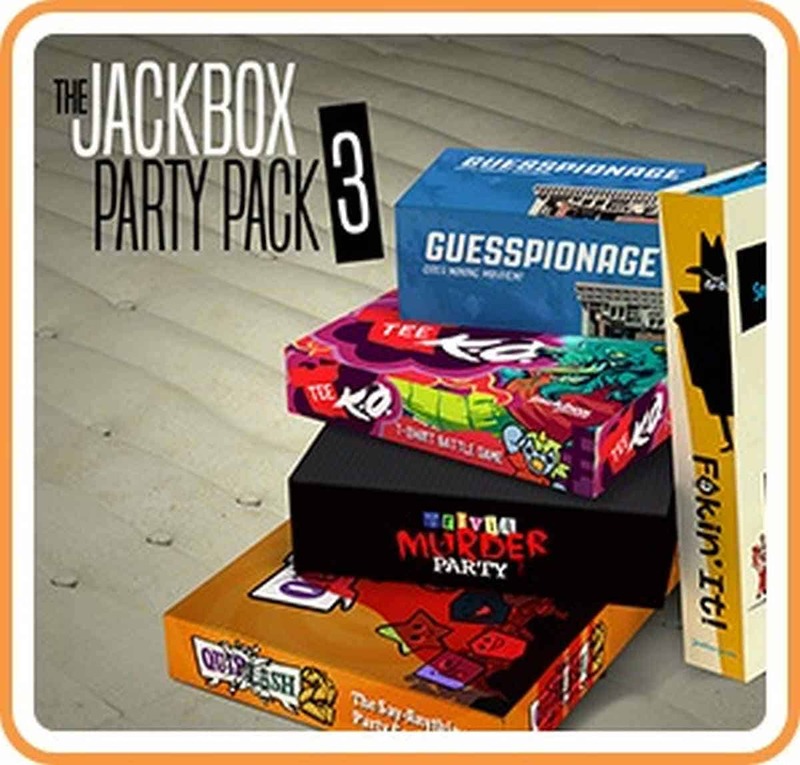 Jackbox Party Pack resurrects You Don’t Know Jack and brings it to your Switch. This funny trivia game will surely crack everyone up in your party and does not require exclusive use of controllers to play. 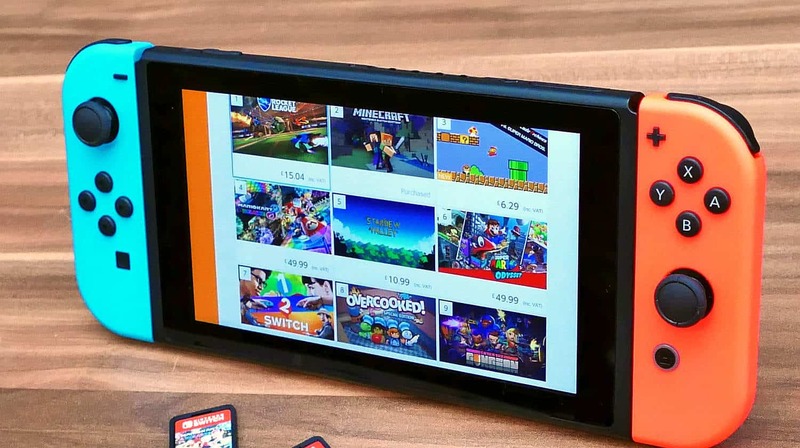 The console’s designers at Nintendo designed the Switch around cooperative play in a bid to make a more social experience. These games exhibit that thrust and will fuel hours and hours of bonding and entertainment with your friends and family. 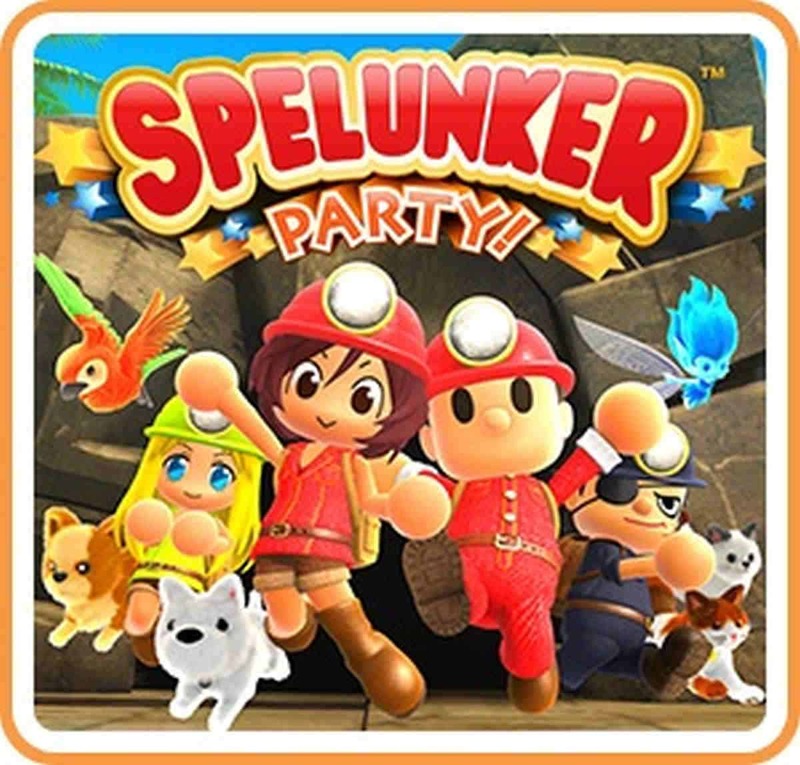 What other great Nintendo Switch multiplayer games do you have in your library that we haven’t mentioned here? Please give us your answers in the comments section below. 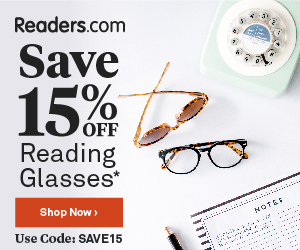 Email Reply Etiquette: How Do You Reply Inline To Someone’s Email?